It is finally fall, which means it is time for another edition of the Digilent Design Contest! 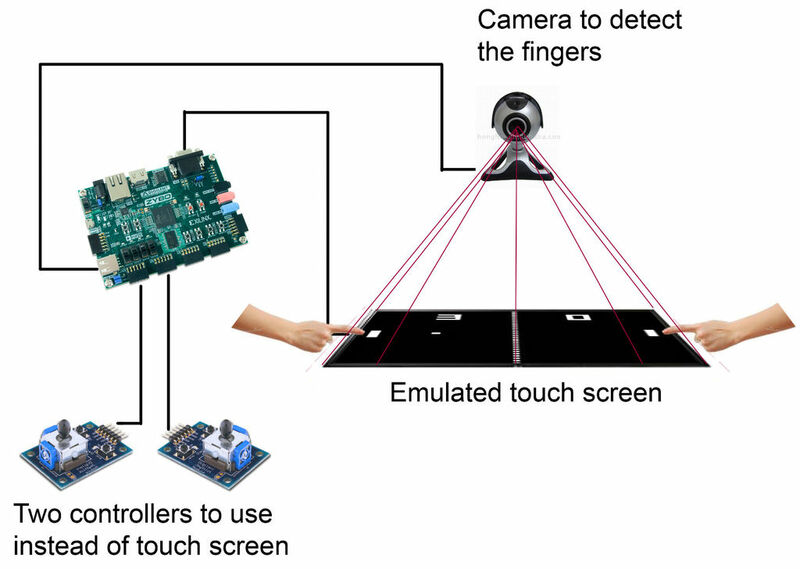 Take a walkthrough of the Digilent Contest Website! 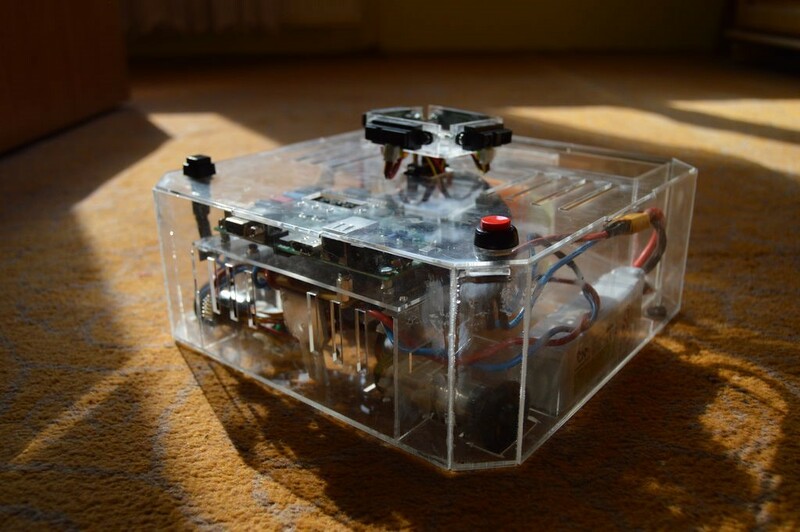 What can you do with a Zybo board? The Digilent Design Contest Gets an Electropages Review! 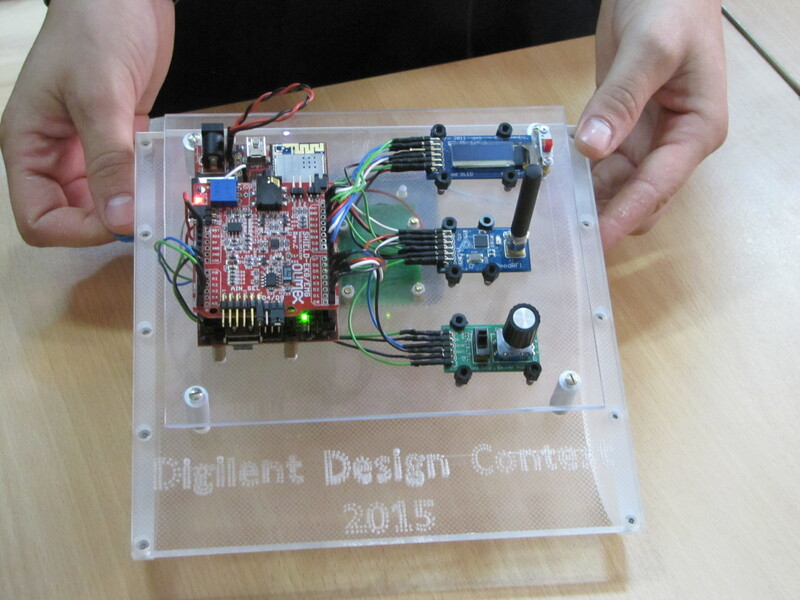 Learn more about this year’s Digilent Design Contest! The results are in for the Digilent Design Contest 2017! Come see our winners and their awesome projects. 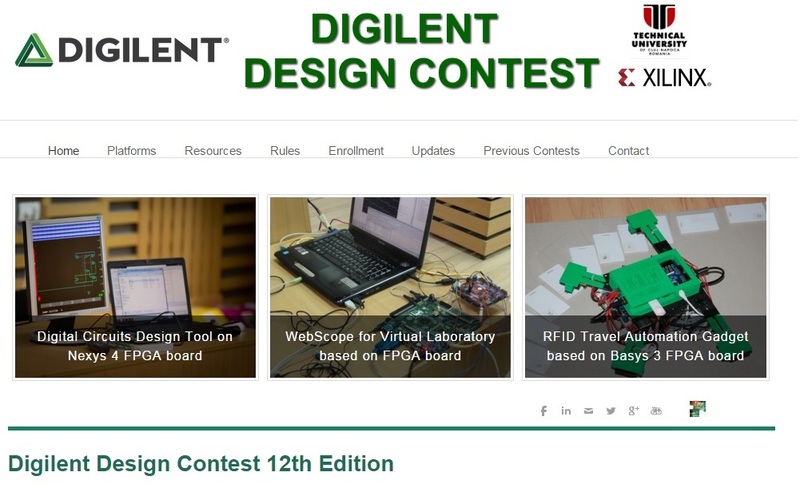 Christmas is Just Around the Corner… and so is the Digilent Design Contest Deadline! 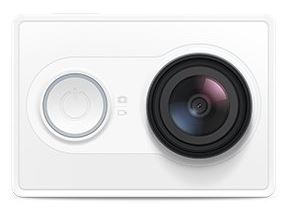 Sign up for the Digilent Design Contest today! Unsure of whether or not to participate in the Digilent Design Contest this year? Today we present a compelling case to stay home and never try ever. Promoting the Digilent Contest is Fun… And Cold! Digilent Design Contest 2017 is On! Put down the pumpkin carving and pick up your projects, because October is the first month to register for the 2017 Digilent Design Contest! 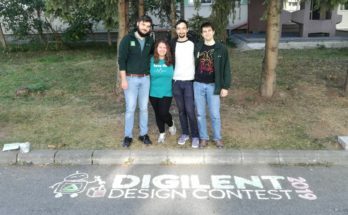 We take a look at some additional past winners of the Digilent Design Contest and what they are up to now! 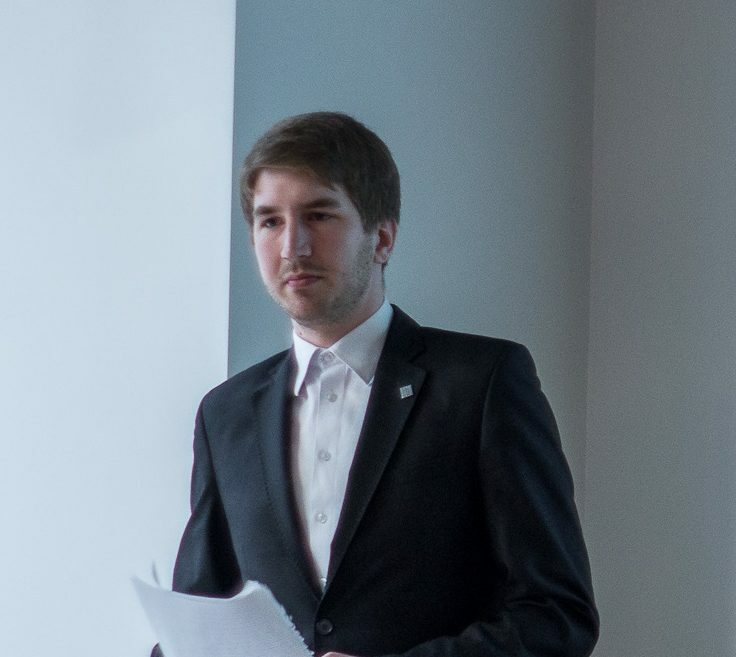 Meet the advisers behind the Digilent Design Contest! 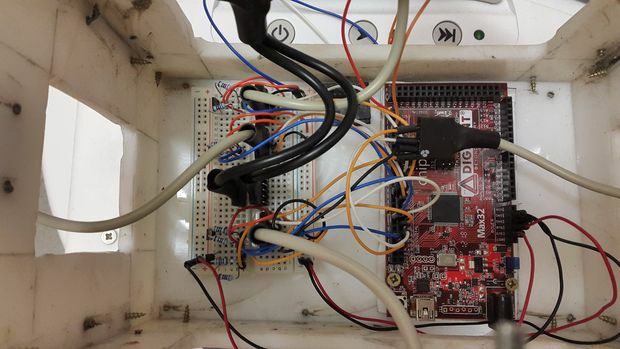 Talesa delves into the mechanics of one of the finalist projects for the 2016 Digilent Design Contest! 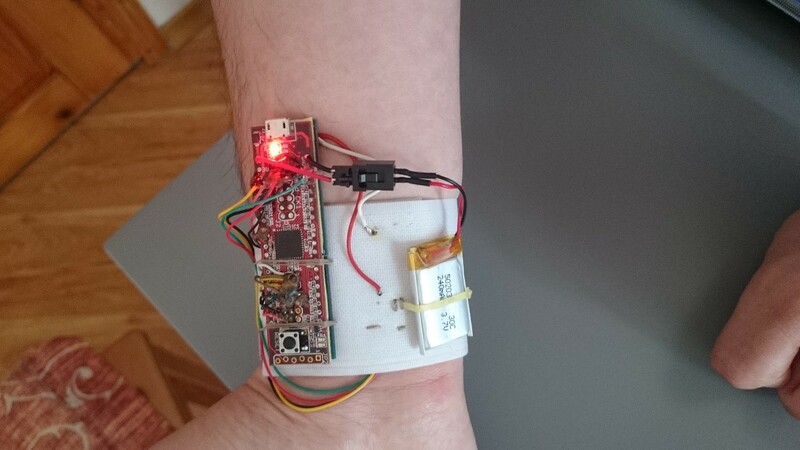 See how the profiled team utilized Pmods to create a device designed to enhance wearer health and wellness. 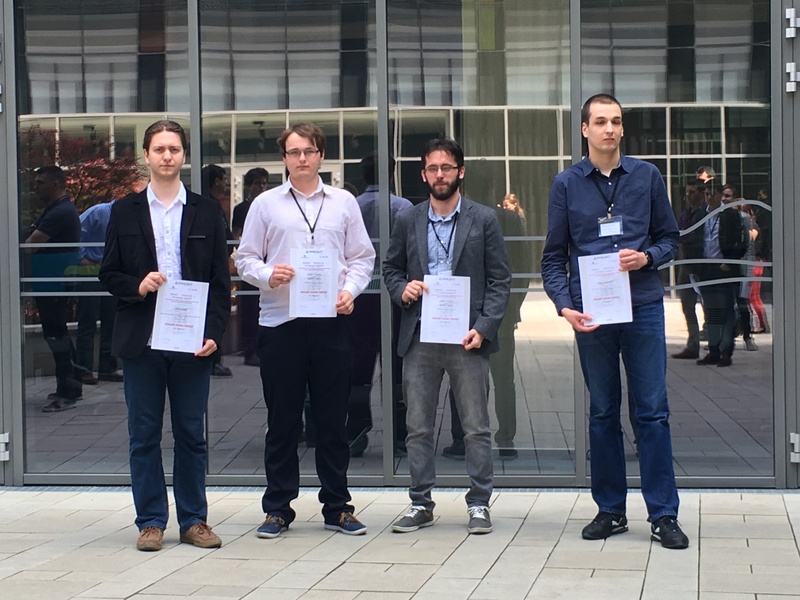 Digilent Design Contest Europe 2016 Winners Announced! 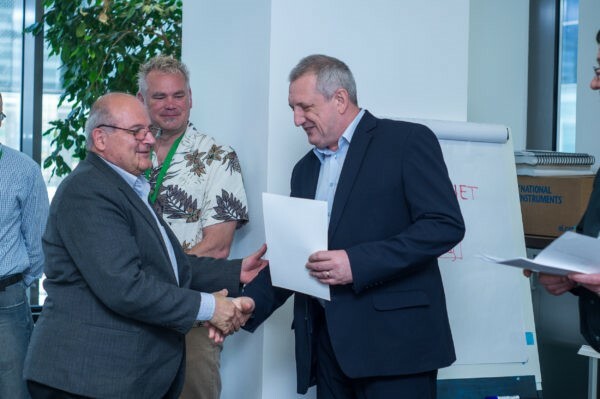 Find out who won the the 2016 Digilent Design Contest Europe! The final installment in the at-a-glance project series for Digilent Design Contest Europe 2016 ! Check out some more entries in the Digilent Design Contest! 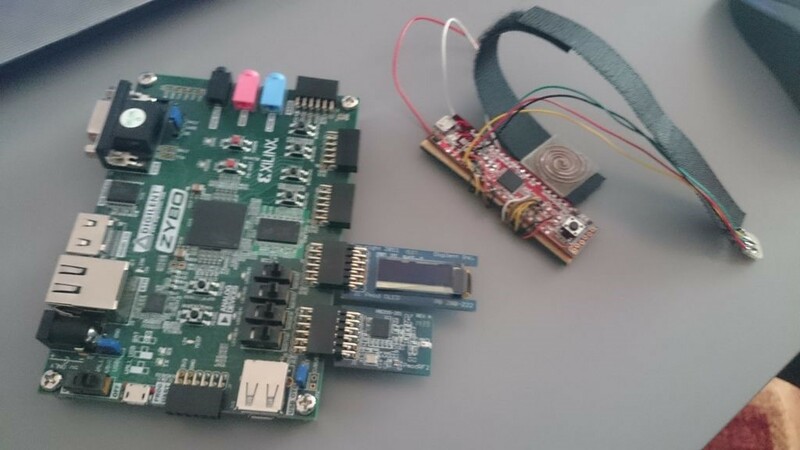 Meet the first round of the 2016 Digilent Design Contest Europe entries! 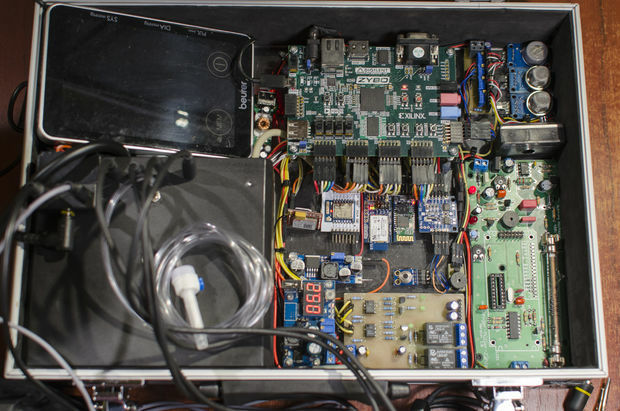 Find out more about building your own affordable lab test bench. Digilent Design Contest Europe 2016 Launched! 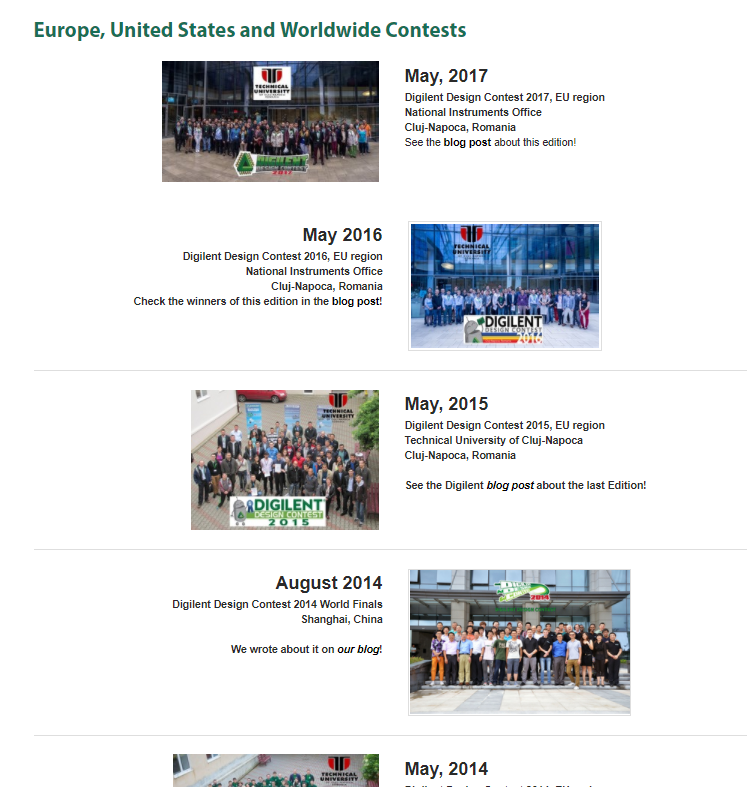 Sign up now for the Digilent Design Contest Europe 2016! With the growth of computer science and cybernetics, the first mobile robots debuted during World War II. In the decades since, further advancements have made it possible to create a wide range of mobile robots, all with varying purposes and capabilities. 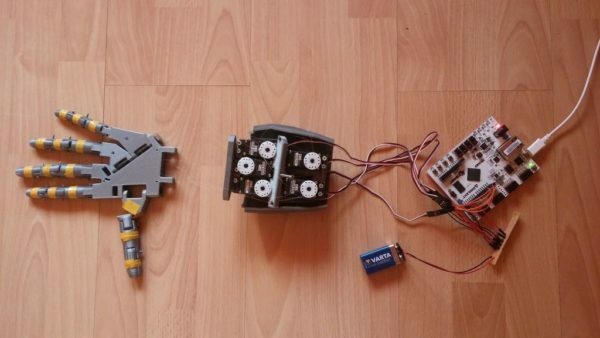 But now, Instructables user MarioaraR explains how to make your very own Spy Rover with a chipKIT Wi-FIRE. 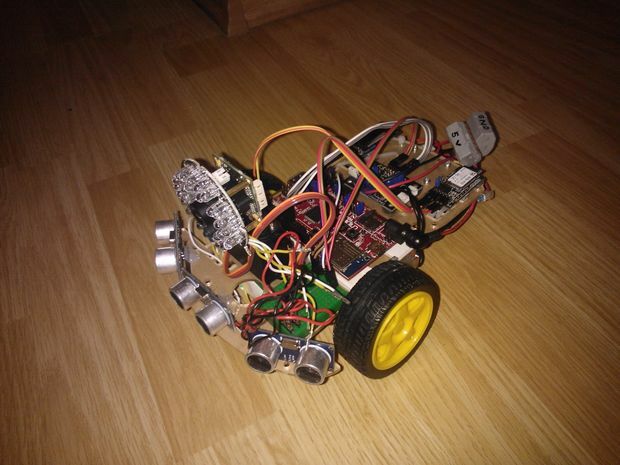 One of the teams in the Digilent Design Contest 2015 designed the “Keep Close to Me” robot. It was created to make life easier for seniors and other mobility-limited groups. It can fetch pills or carry a glass of water by moving within a specified environment. This innovative project is in its first iteration but shows a good deal of promise. 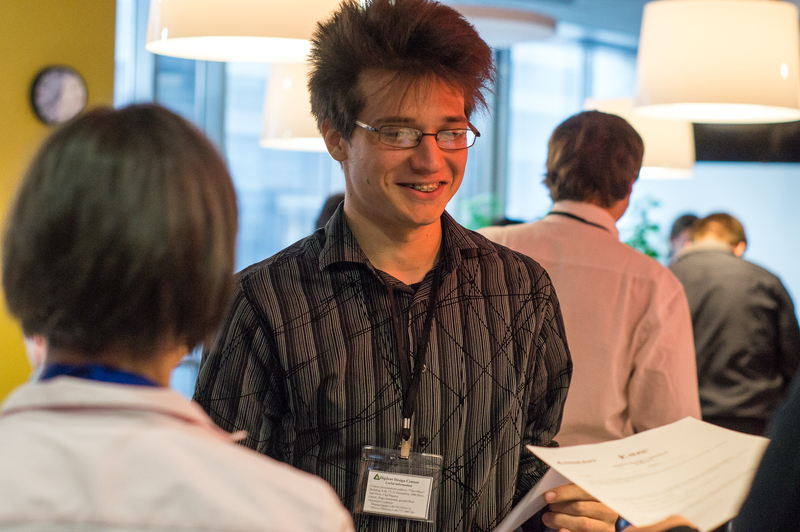 The Digilent Design Contest Europe 2015 is finally over, and we can’t wait to share some of our favorite moments! 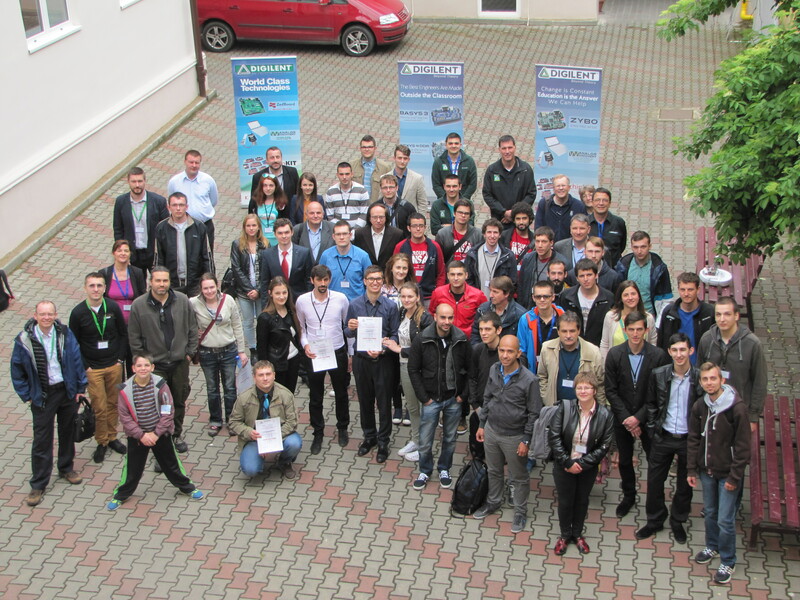 Talented students and advisers across Europe attended the finals of the Digilent Design Contest 2015 held at the Technical University of Cluj-Napoca on May 16-17. 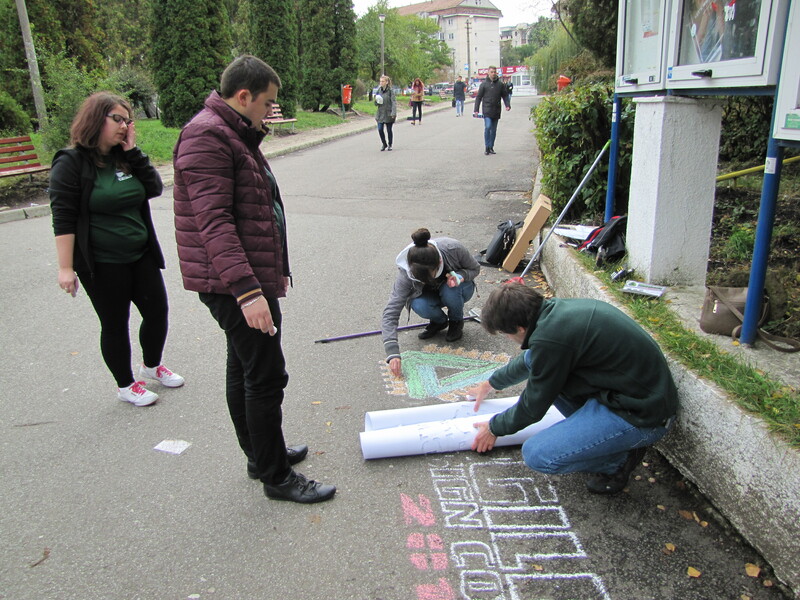 Some of them traveled from Italy, France, Serbia, Hungary, and other far-flung regions in Romania driven by the strong desire to show off the projects they have been working for the last four or five months with the Digilent hardware provided.